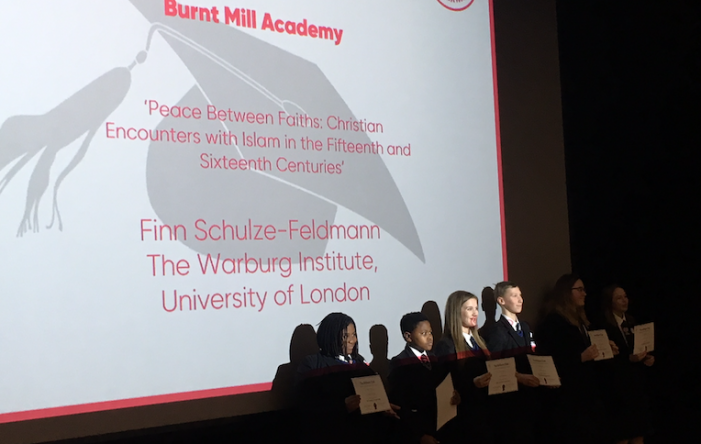 YEAR 9 and 10 students at Burnt Mill Academy were selected to take part in the Brilliant Club by Cambridge University. 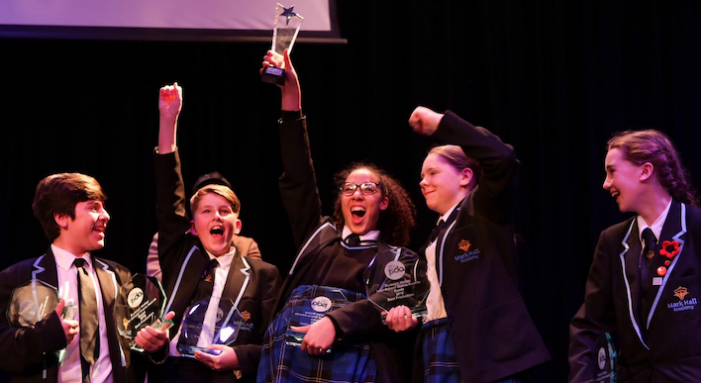 ON Friday Mark Hall Academy students won best production and best actor at the Rudolph Walker Inter school awards at Epping College. Rudolph walker may not be well known in terms of his real name but everyone recognises the institution that he has become on Eastenders as the much loved Patrick Truman. 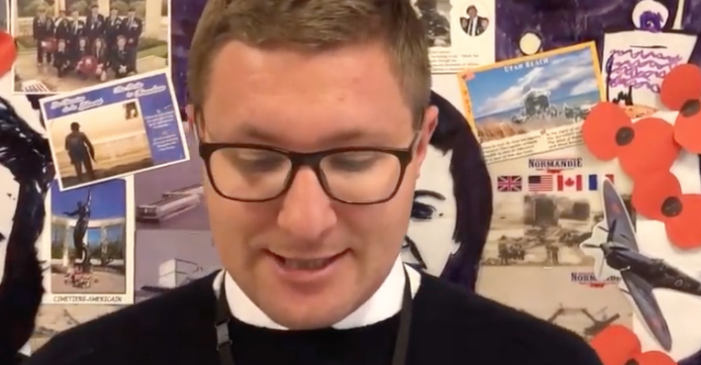 THE short life of Stanley Montagu Phillibrown as read by the head of Humanities at Stewards Academy, Jamie King. 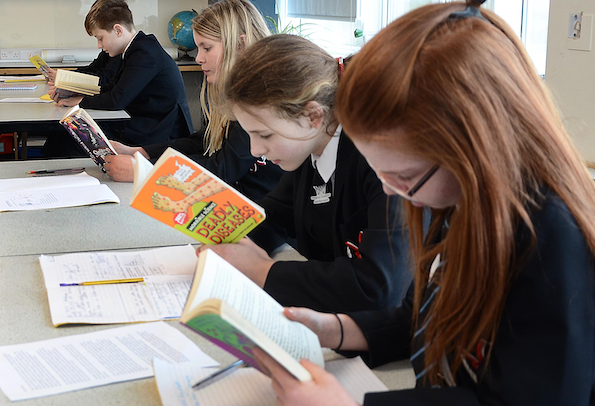 A hard-hitting reality check was given to students and their parents as they head towards exam season. 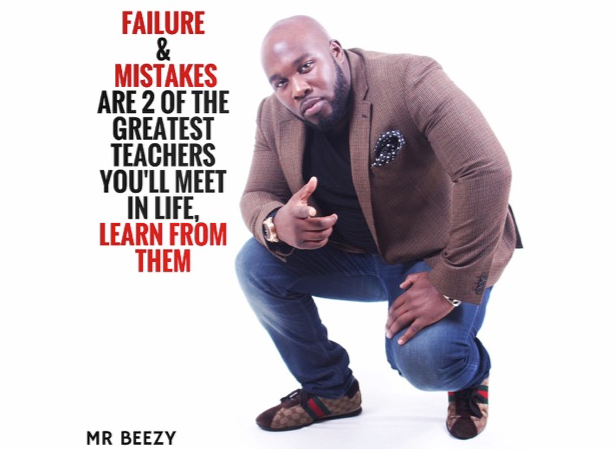 NEW habits are being cultivated in young people to give them access to a worldly-wise future. THE work of 13 Year 7, 8 and 10 students from Forest Hall School forms part of the Library At Night project at Harlow Library. 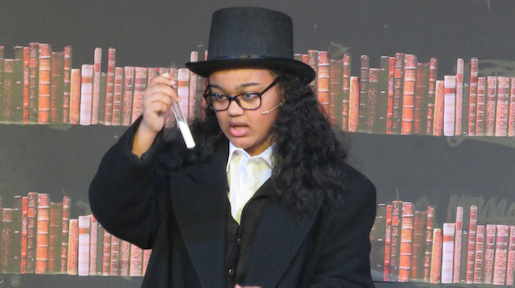 THE short life of Henry Belbie as read out by Burnt Mill Academy student Ashley. 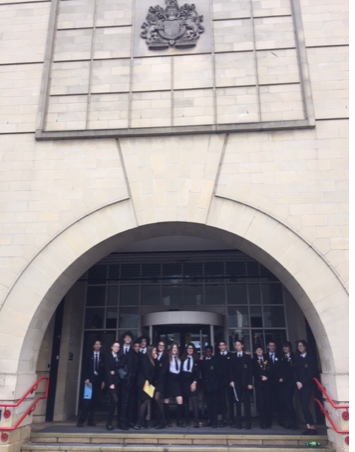 SIXTEEN pupils from Stewards Academy attended Stratford Magistrates Court on Saturday 9th March to take part in the national Young Citizens Mock Magistrates’ Court competition. 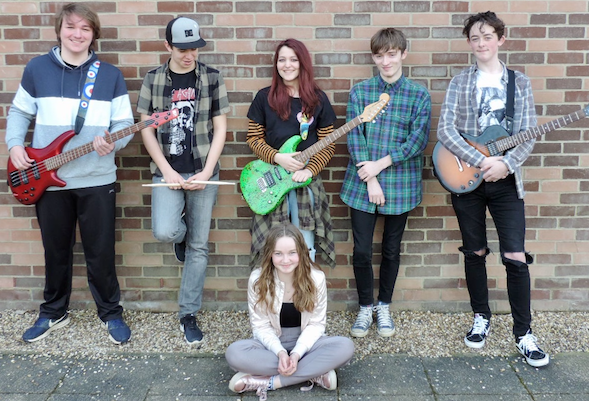 Environmentally-friendly Harlow teenagers are taking their eco mission to the top. 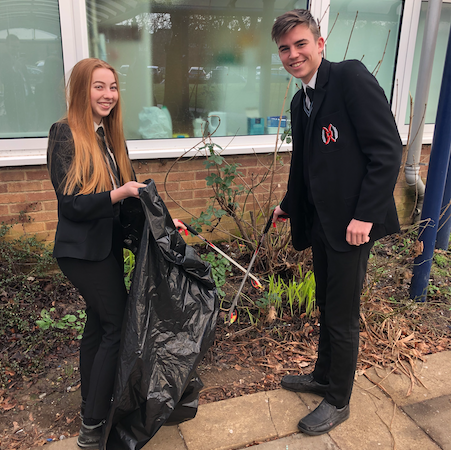 YEAR 10 students at BMAT STEM Academy, in Harlow, have launched the STEM Academy Green Army (SAGA) with a mission to make their school more green and eco-friendly. 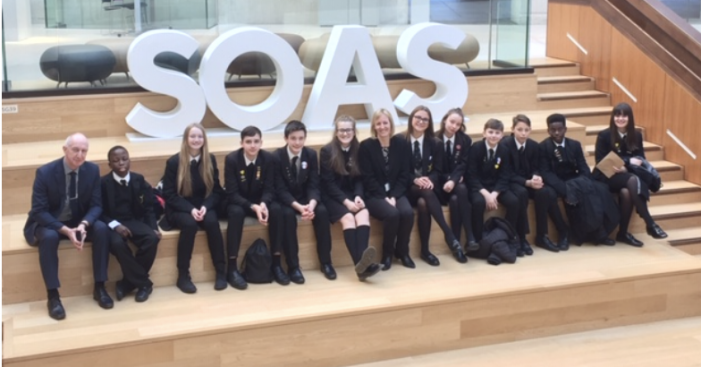 THURSDAY 14th February saw the culmination and celebration of a Cambridge University Scholar’s Programme for 12 pupils from Stewards Academy with a graduation ceremony at SOAS University. 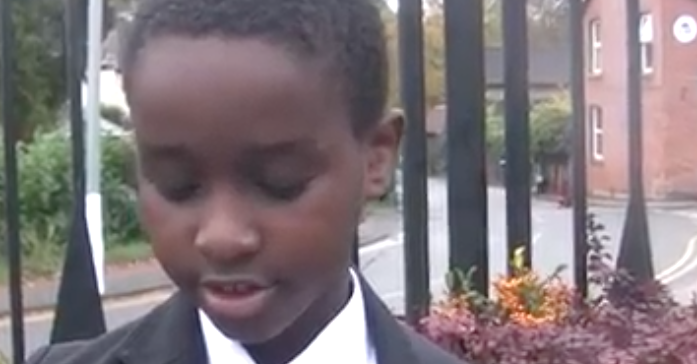 A SCHOOL is working to raise vital funds for a local hospice. 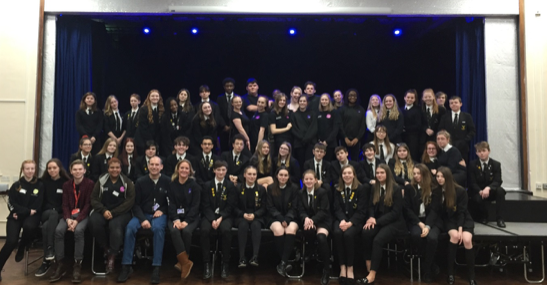 STEWARDS Academy recently welcomed performing arts students and staff from Hertford Regional College. 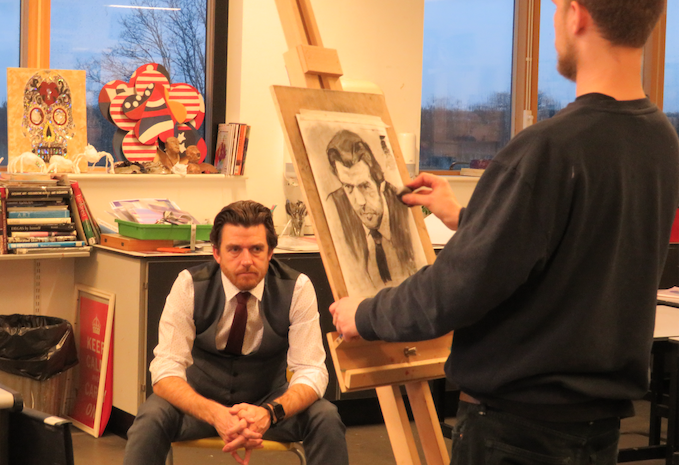 The students performed two devised pieces that explored topics of male depression-‘Men Suffer Too’ and catfishing on the internet- ‘What Goes on in the Inside’. 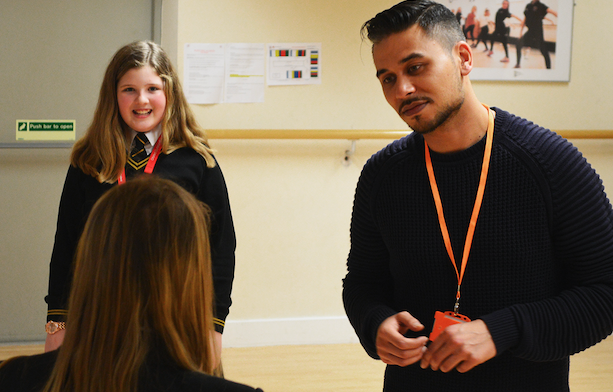 EASTENDERS actor Ricky Norwood is devoting time to developing the talents of Harlow youngsters. 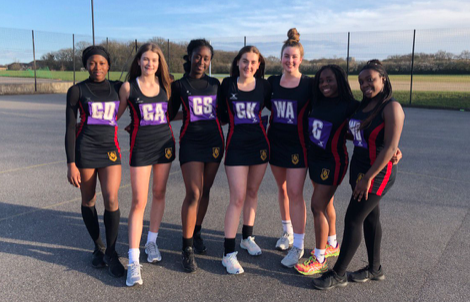 Harlow school girls proving they are among the best in the country at trampolining. COMPETITION was fierce at the annual Battle of the Bands competition! 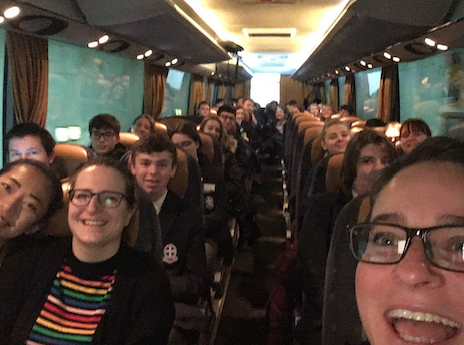 On Wednesday 13th February, four rock bands and the concert band from Mark Hall Academy brought their musical talent to Harlow College to win the judges’ vote.